Unser Geschäft in Brüssel liegt im Herzen des multikulturellen Europazentrums. Besuchen Sie in dieser lebehaften Stadt die vielen Jam-Sessions zwischen verschiedenen Kulturen. Das starke, junge und enthusiastische Team von KEYMUSIC Brüssel hilft Ihnen gern, die richtige Entscheidung bei der Auswahl Ihres Instruments zu treffen. Lassen Sie sich vom Rhythmus der Stadt leiten, in der die Musik lebt. KEYMUSIC Brussels is on the intersection of the Van Helmontstraat and the Philippe Champagnestraat. The store is at a stone’s throw from the stations Brussels-Central and Brussels South, the Ancienne Belgique, the Beursplein and the Grote Markt. 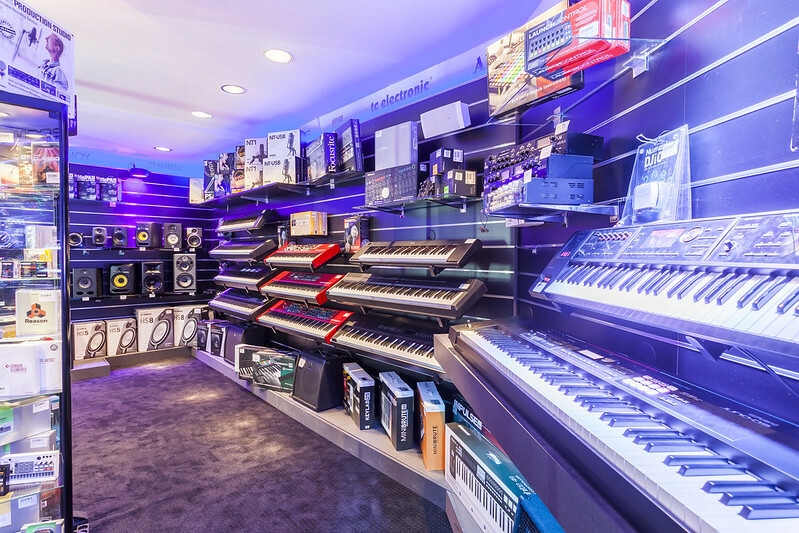 The selection in KEYMUSIC Brussels Popup store includes: keyboards and pianos and producer- and DJ-gear. All other categories are still available in the main store. It makes no difference what your preferences, you will find everything at KEYMUSIC. Come along to feel the atmosphere and let one of our advisers help you, they will show you the way to your dream instrument! Visitors coming by train can get off at station Brussels South or Brussels Central; the store is within walking distance (no more than 10 minutes) from both stations. If you come by car, take the E 19 to the Brussels Centrum exit and follow the Bergensesteenweg to the Poincarélaan. 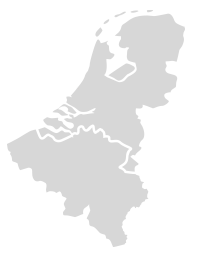 Ride on to the Stalingradlaan and follow that to the Zuidstraat. Turn left to the Philippe de Champagnestraat. In the Van Helmontstraat, there is ample parking, offering space for around 200 cars. To access the parking, you need to drive around the block.